Every 5th visit is free! It’s our way of saying thank you to our awesome customers and helping you keep your fur babies on a good regular schedule. Pleasant Park Kennels and Grooming is a family owned full service boarding kennel, grooming salon and dog boutique. Pleasant Park Kennels and Grooming is a family owned full service boarding kennel, grooming salon and dog boutique. Since our opening in 2005 we have worked hard to earn your trust as Essex County’s premier pet care facility. Situated on just over an acre of farmland on Manning Road just south of the 401 we are conveniently located minutes from Windsor, Tecumseh, Essex and Belle River. Feel free to visit any time during business hours for a tour and we’ll gladly show you around – no need for an appointment. Our friendly and outgoing staff will strive to make you and your pet feel like part of the family! controlled for your pet`s comfort. We carry a full supply of fleece blankets and bedding and toys. Our five exercise yards are surrounded by 8 foot fencing for safety, and offer a mix of sun and shade, gravel and grass. All kennels have their own doggy door and individual fenced and covered run. All dogs are given access to the exercise yards at least twice per day (weather permitting) on an individual basis for a chance to run. 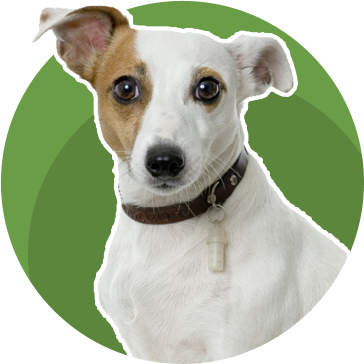 Kennels are cleaned daily and bedding is changed every other day for your pet’s comfort. Our large grooming salon is brightly lit and uses top of the line grooming equipment. We have a large walk in tub for over-size breeds, or older pets who might not be able to climb ramps or stairs. Our groomers are fully certified in all breeds, and have an impeccable eye for detail. Our Boutique offers a selection of locally made blankets, coats and toys as well as leashes, collars, harnesses and grooming supplies.